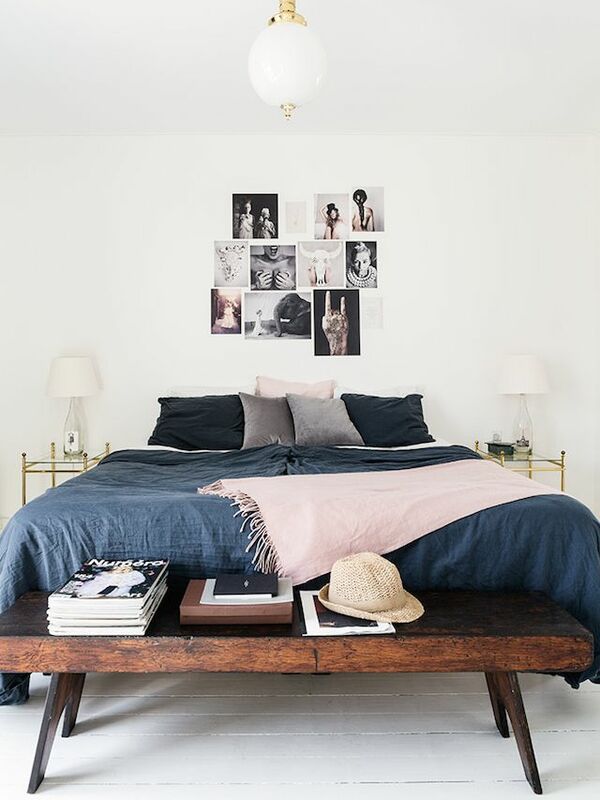 92 best Mood Boards + Inspiration Walls images on Pinterest. 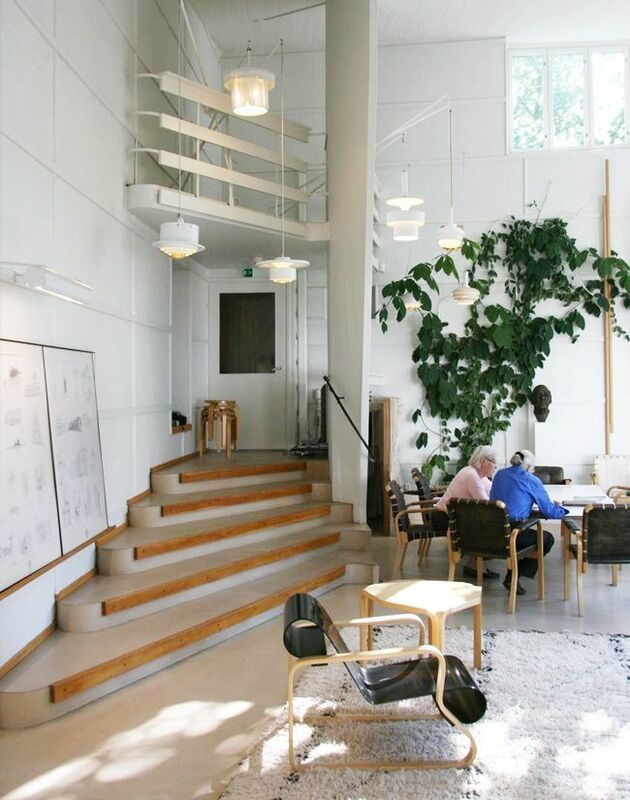 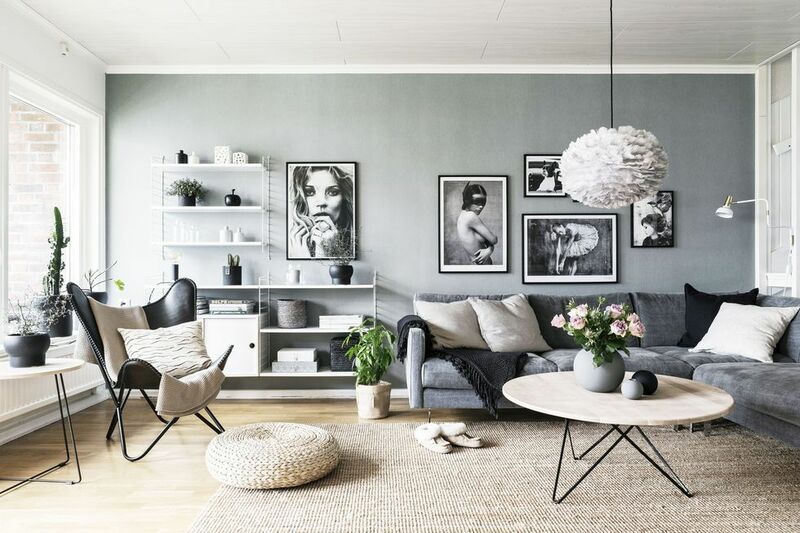 It’s no secret that Scandinavian decor is trending in the interior design world. 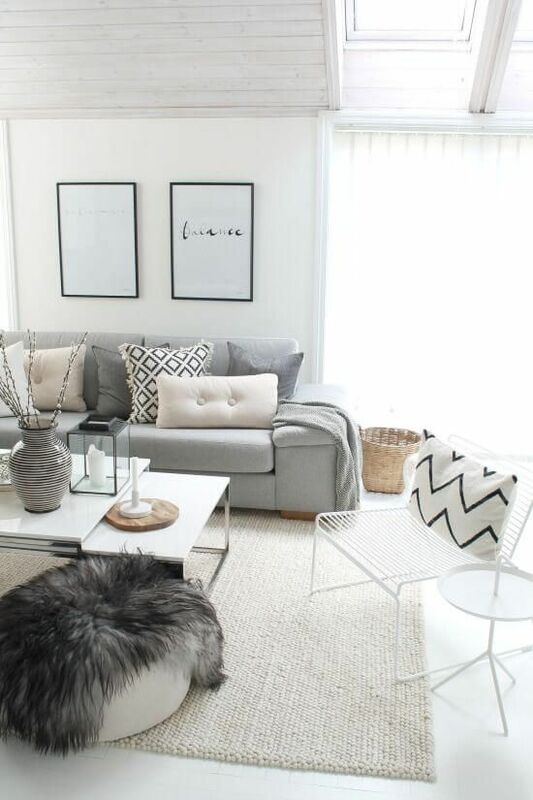 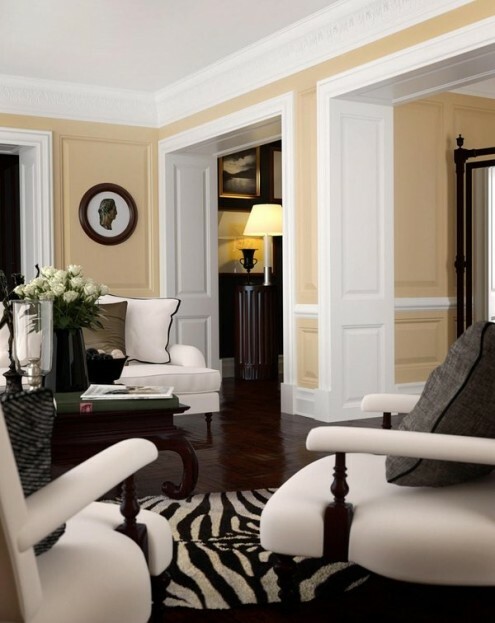 From its minimalist vibes to the clean lines and uber-modern look, everything about it is simply stylish. 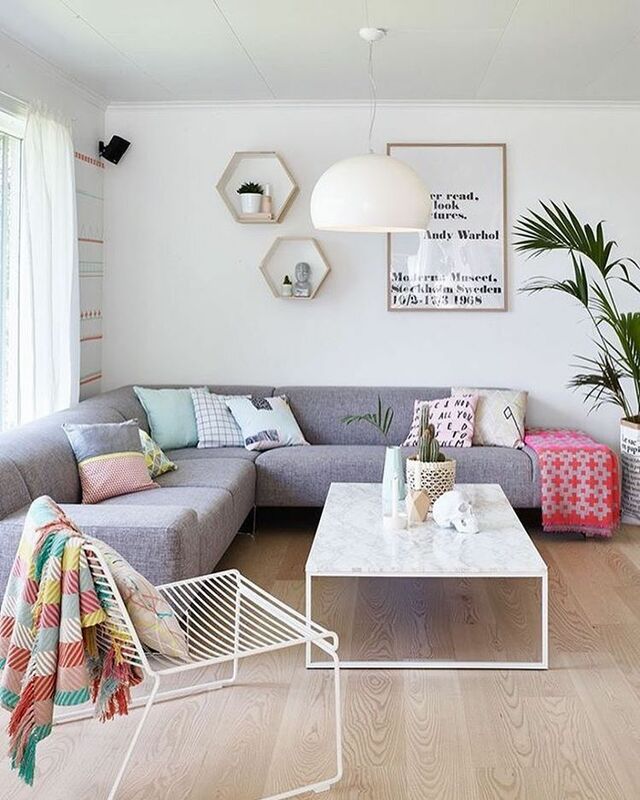 If you’ve been meaning to add a touch of Scandinavian style to your home, this spring is the perfect time to invite it into your space. 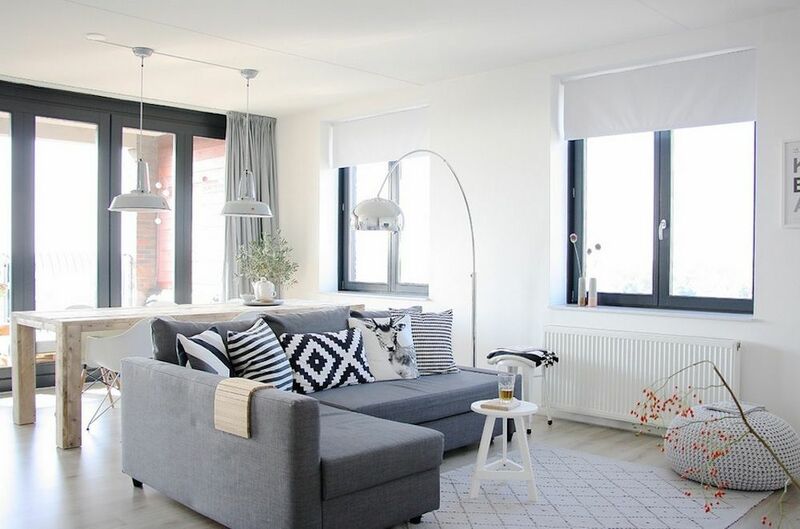 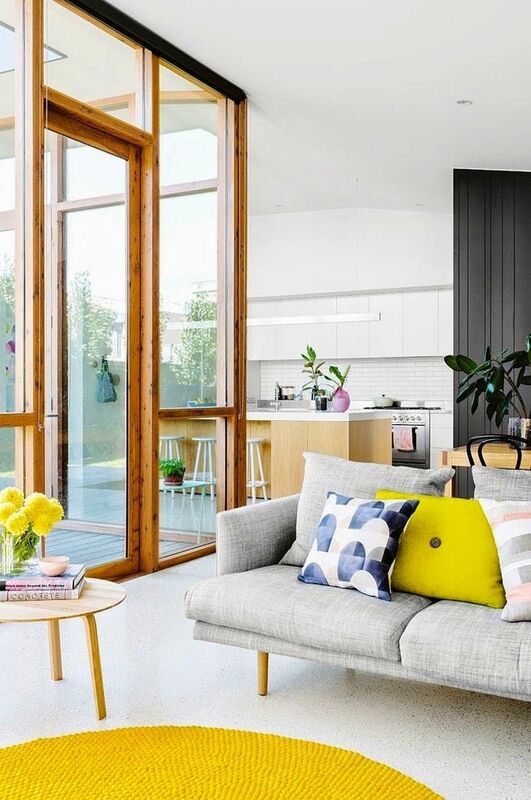 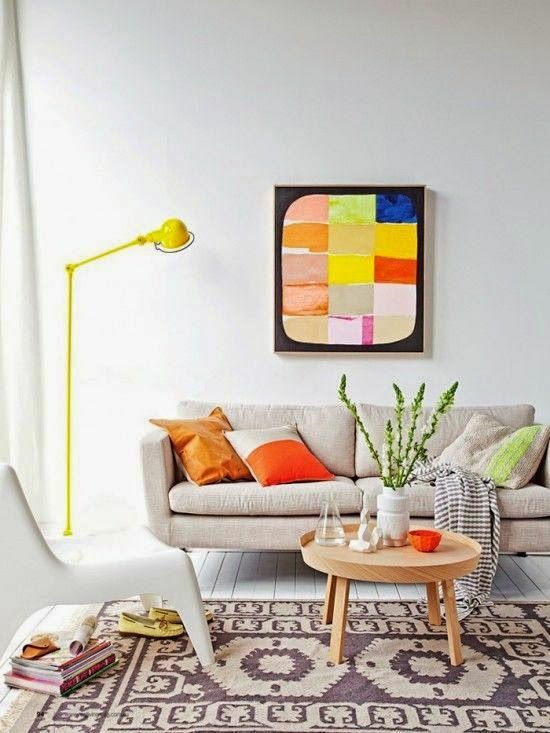 But instead of going for the traditional monochrome look, get a fresh take on the uber-trendy Scandi decor with some bright + beautiful palettes inspired by all those blooming flowers. 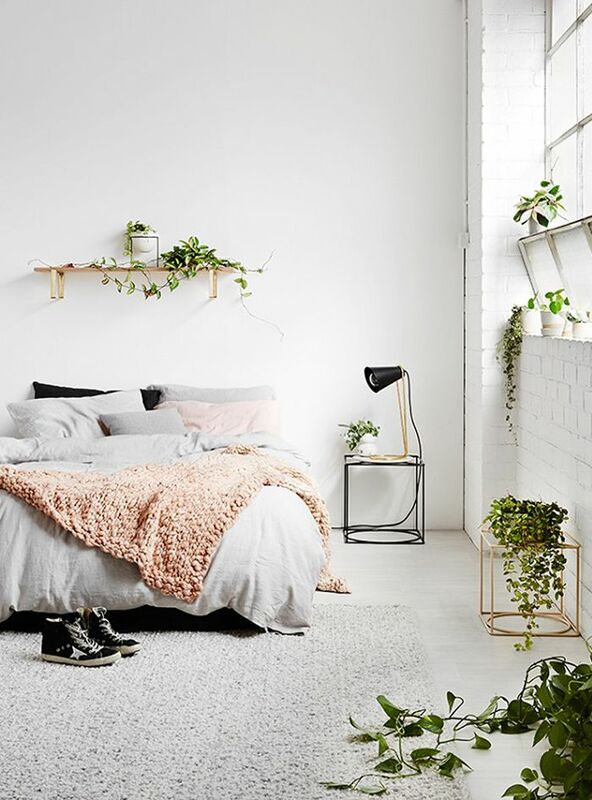 Whether you’re looking for floaty linens, soft pastels or floral finishes, the 15 beautiful Scandinavian-inspired rooms below are full of fresh ideas for how to spruce up your home this spring. 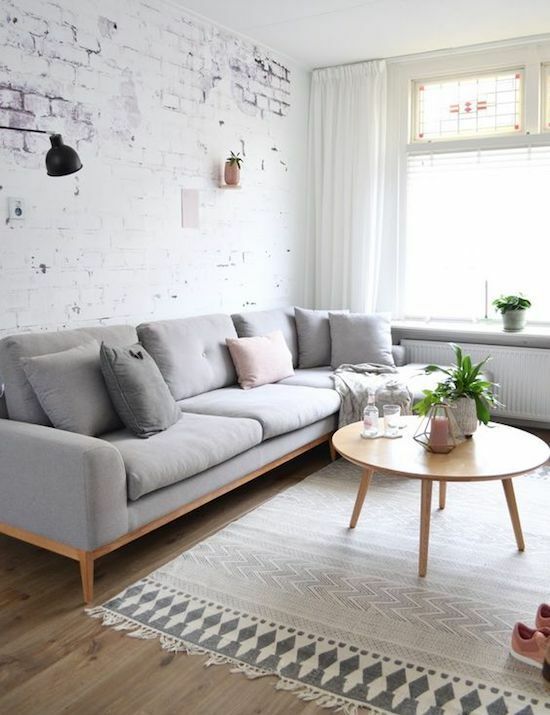 Just be sure to add that on-trend minimalist furniture and some necessary metallic accents to finish off the look just right. 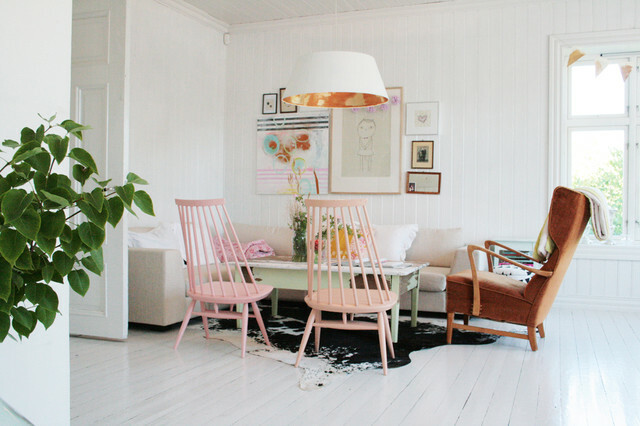 How dreamy are these Scandinavian decor ideas? 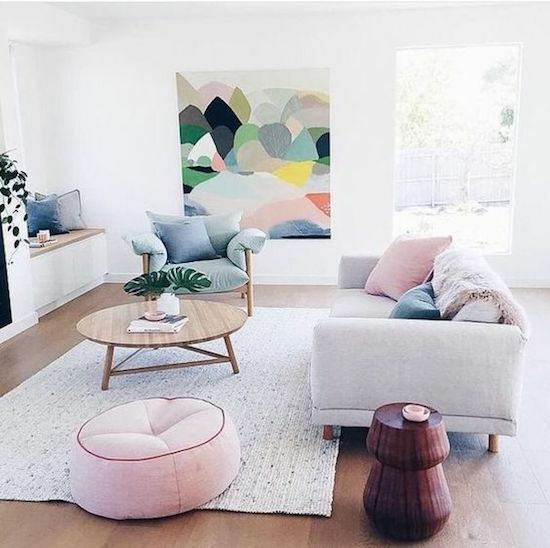 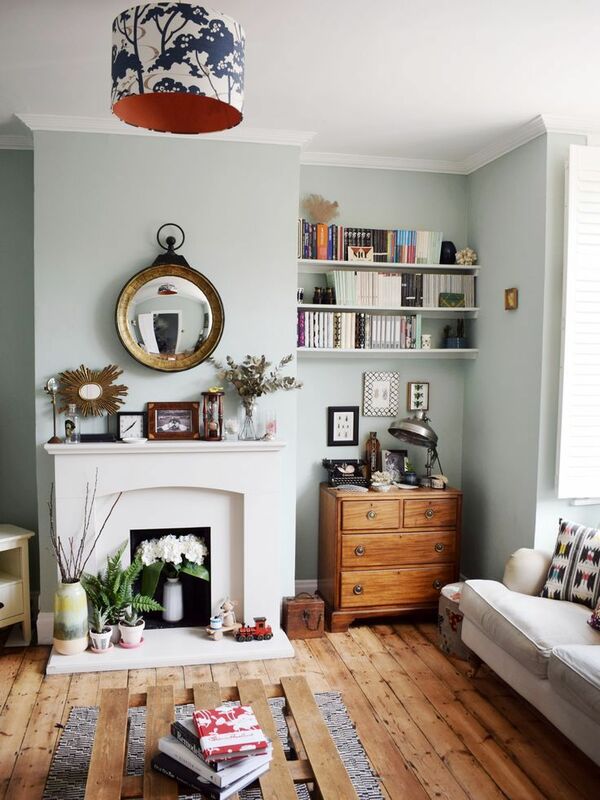 Follow us on Pinterest for more home decor inspo.